There is a lot you can do or a lot of places you can travel to in-world during this Halloween festive period, with many OpenSim grids running Halloween-related events such as hunts and parties, some grids having Halloween related islands and regions where they are celebrating OpenSim builds and hosting build contests and expos, and still others offering costumes to better your avatar for the Halloween celebrations. Some events will last for days, a month, for hours and some Halloween-themed regions for a lifetime. A number of events have already kicked off. So we have put together a list of places that you can spend at or things you can do inside virtual worlds come Halloween 2017. 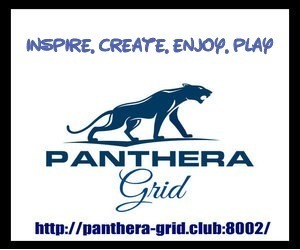 The list is developing so please add yours too if you are a grid or land owner or send us to add it in. You can now pop into Baller Nation’s Imagine Anything market and grab some costumes to dress your avatar in readiness for Halloween, whether you have a sapphira or any other mesh body. The region is Gloebit-enabled. Kroatan grid started its Halloween Hunt at the Abbandonato region on Saturday, October 14 and the event will run until November 5. Participants will search for 12 people who are missing in the Abbandonato town and are free to ask the town dwellers for some hints. Some will talk, some will give notecards that lead to prizes and some some will give little gifts immediately, but others will remain maim. You will also win prizes at the end of the hunt after finding the 12 missing people. “Each hunter will get a free HUD at the landing point, which shows 11 posters of missing people. By asking the residents of Abbandonato, hunters should find out what happened to the missing persons and will get rewarded at the end of the hunt game,” grid owner Bink Draconia told Hypergrid Business. 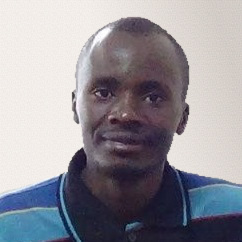 And this project was as a result of three grids coming together so you will taste some variety, with the Abbandonato town being built by Kiki Baily of KiWo grid. Other collaborators for the project include Paristella Marisol from Chilumba grid and Bink Draconia from Kroatan, who created the hunt story, scripts and promotions. The hunt trailer was done by Marina Baer of the Public World grid. Tangle Grid is hosting a Halloween Expo that started at noon Pacific this Sunday, October 15. 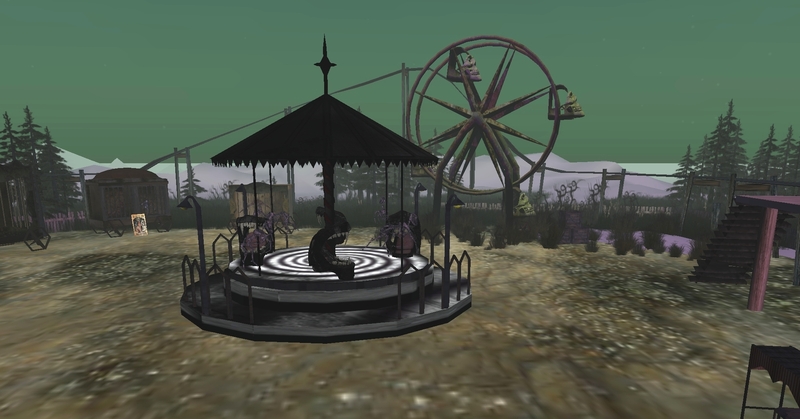 There will be various Halloween-related exhibits during the expo that runs from Sunday to November 19, but the expo will feature an Halloween-themed travel to the grid’s Bates Motel that has Halloween scenes. The Isle of Nightmares launched at DigiWorldz on Friday 13 with a twist of horror events but you can still get in for some horrific Halloween experiences during the time of the event. DigiWorldz‘s third annual Halloween celebration will happen for a whole week starting October 21 to October 28 at the grid’s Halloween Region. 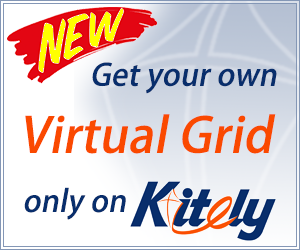 It is open for the hypergrid community. The one week celebration will feature a build contest where participants will compete and get voted for by DigiWorldz residents for some prizes; D$25,000 and custom rideable witch broom for the first winner, D$10,000 for the second place and DS5,000 for the third place. Winners will be awarded during an Halloween Party that will take place from 3 to 6 p.m. Pacific time on Saturday, October 28. 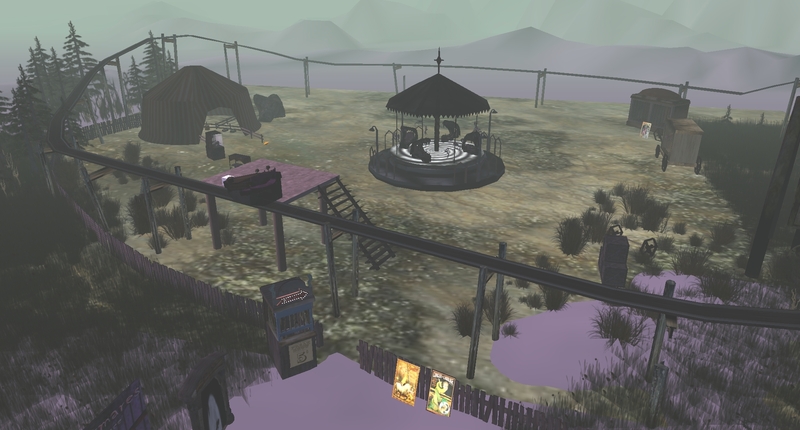 OSGrid will continue its tradition of hosting the oldest Halloween Party in the Metaverse. This year’s festivity kicks off on Friday, October 27 at Event Plaza and extend to Saturday, October 28 at the newly remodeled All Hallows Plaza. Attendees will get free costumes for the party at the Event Plaza. 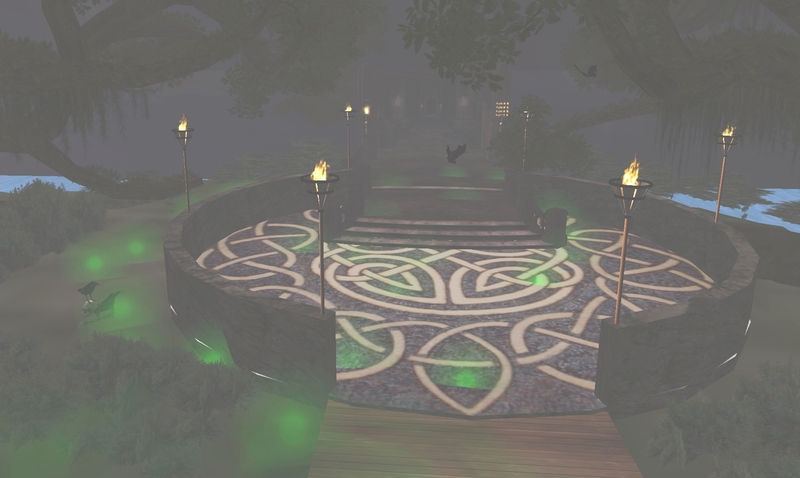 The OSgrid Events Team has done a fantastic job of making the Event Plaza a spooky place. 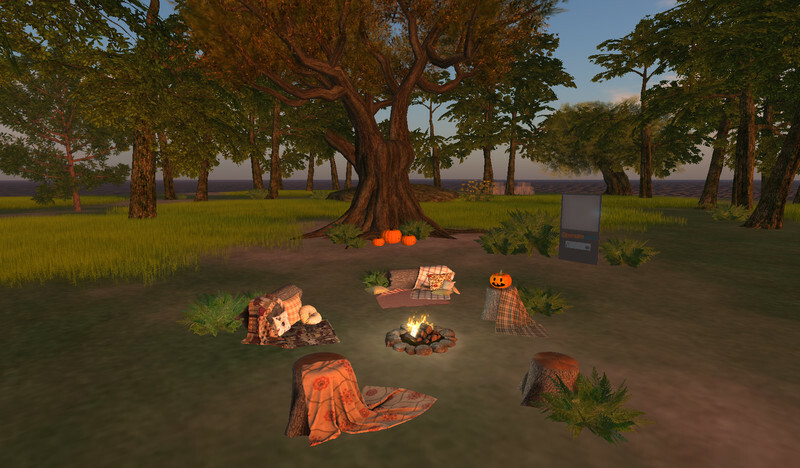 Littlefield grid already has an Halloween dedicated island where you can pop in for a long Halloween bash that will take place from 8 p.m. Pacific time on Saturday, October 28 through noon Pacific on Sunday, October 29. You will enjoy haunted house, haunted hayride and haunted com maze. There will also be live DJs, party favors, dancing and food. 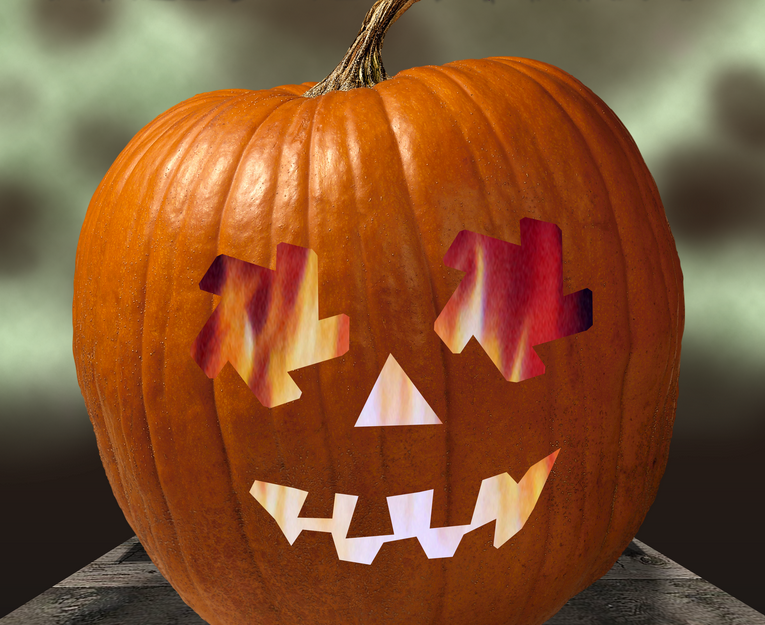 3rd Rock grid, one of the oldest OpenSim grids, is also hosting a Halloween party starting at 9 a.m. on Tuesday, October 31 at the grid’s Realm region. 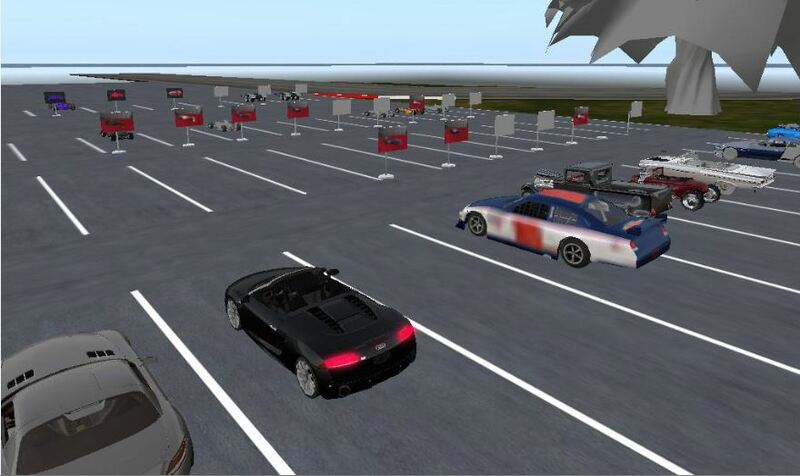 3rd Life grid will also host a special Halloween Race starting noon Pacific on Friday, October 28 at the Raceway region. Riders can try a specially-made Pumpkin Car and if they are good enough, they can win a trophy and have their names appear on the grid’s winners’ wall. One More Grid will host a Happy Halloween Party from 1 p.m. Pacific on Saturday, October 28 at the Autumn Park. It will feature DJ Posh Prim and Magick Caudron.